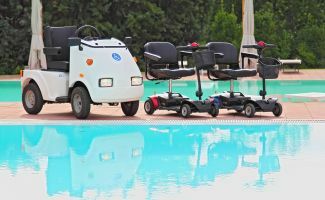 In Tuscany, the Casa Vacanza I Girasoli offers vacation for all, with spaces completely accessible and designed, particularly, with disabled travelers' needs in mind. 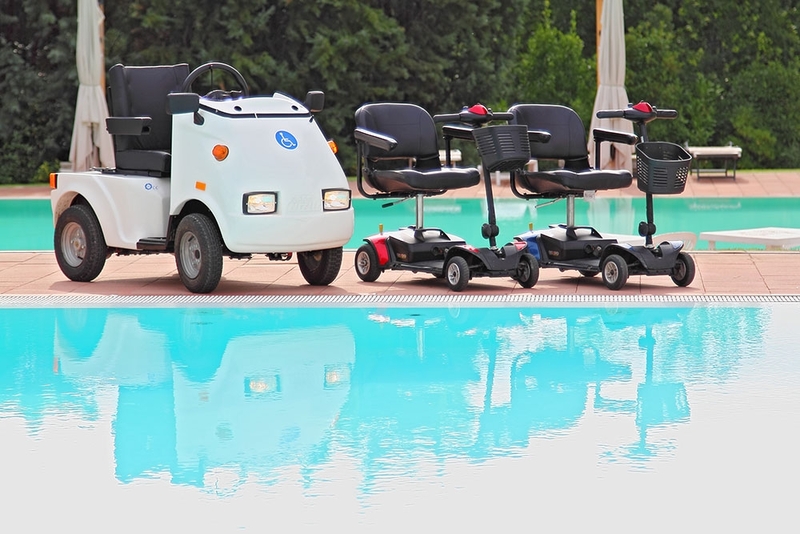 Accessible tourism is nurtured by profound respect and sensitivity, essential assumptions for true hospitality, offered to those who want to discover unusual destinations and the charm of Italy, as guests at compatible and accessible hotels, where priority is given to travelers and their vacations. Each room at the Casa Vacanze I Girasoli lacks architectural barriers and has numerous facilities, like the pool with lift, equipped bathrooms and a workout lounge for you to exercise. 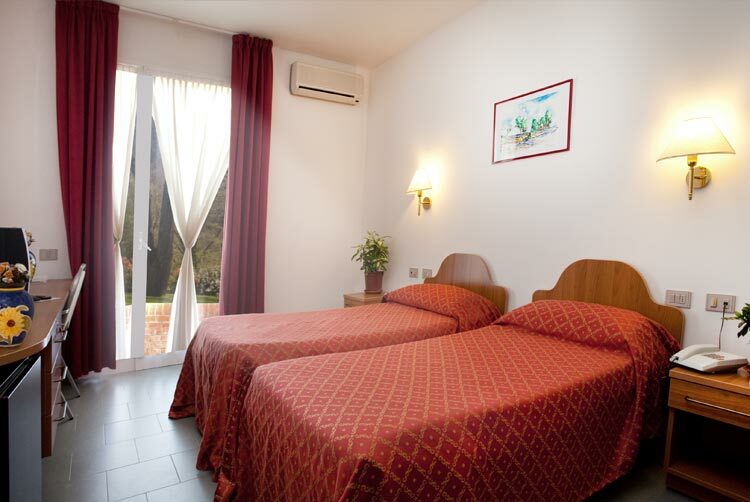 Everything has been designed to grant a pleasant and relaxing vacation, surrounded by 4 hectares garden-park quietness, deep into renowned Valdichiana hills. 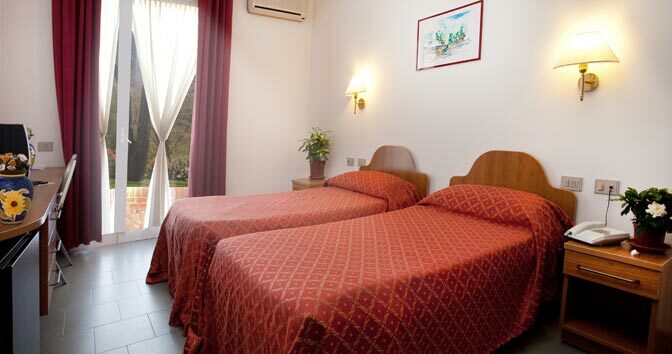 Excursions: the hotel organizes short trips* in the major attractions nearby. The Casa Vacanze I Girasoli is open from April to October. 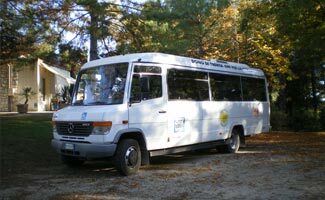 The Casa Vacanze I Girasoli is a member of the EWB network (www.europewithoutbarriers.eu), identified by the motto “everywhere WITHOUT barriers”, that includes accessible tourist apartments located in Auronzo di Cadore (Casa Letizia, 8 apartments).